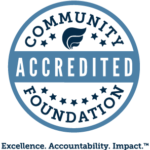 The Otsego Community Foundation is accepting scholarship applications for graduating seniors as well as current college students starting February 4, 2019. A total of 16 scholarships will be awarded, ranging from $500-$1,500. General scholarships, as well as areas of interest including agriculture, athletics, community services, education, nursing, science and vocations are available. “The amount of scholarships available is a reflection of our generous community and their dedication to education. The majority of the scholarships are set up in memory of a loved one. This is a way to create a legacy as well as support access to higher education,” said Dana Bensinger, Executive Director. 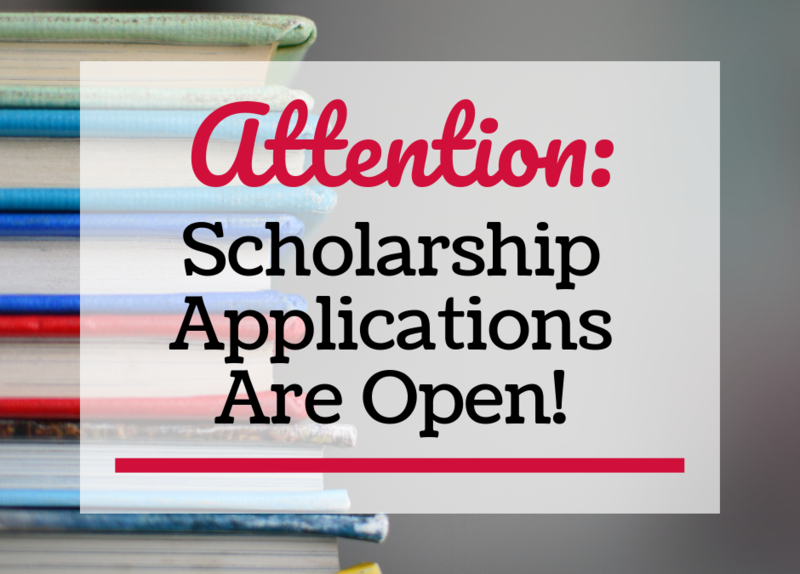 The application process is electronic, and all details can be found at www.otsegofoundation.org/apply/scholarships. The completed applications, along with transcripts and two letters of recommendation, must be submitted by March 7, 2019 at 5pm. If you have any questions, please contact Amanda Sosa @ [email protected] or 989-731-0597.